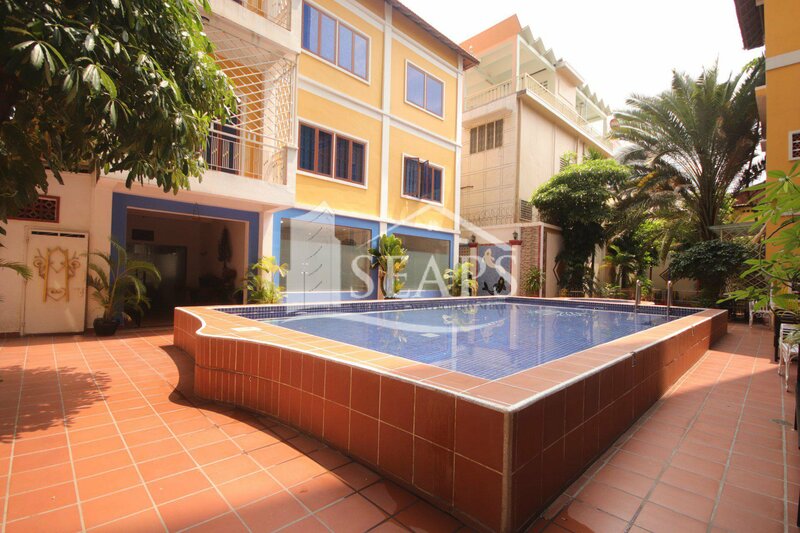 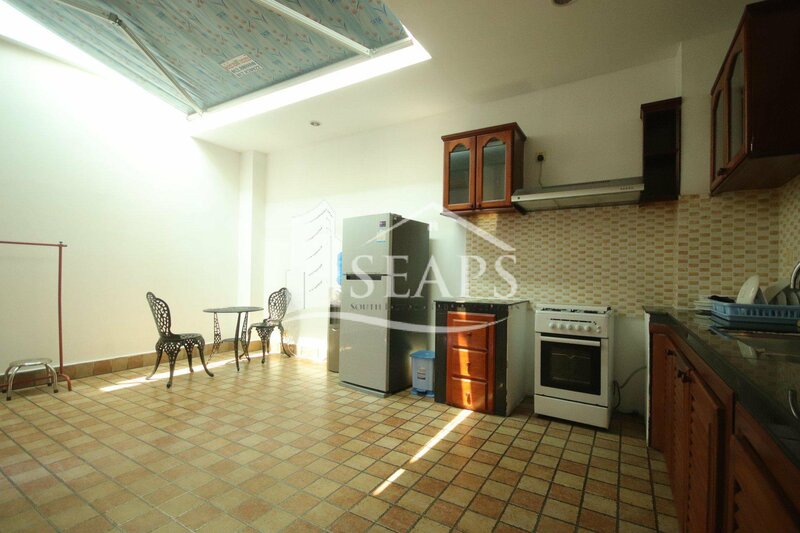 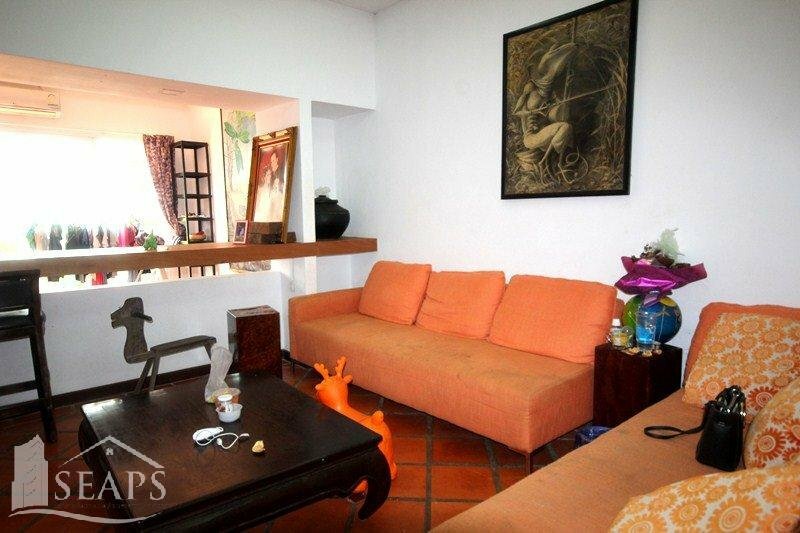 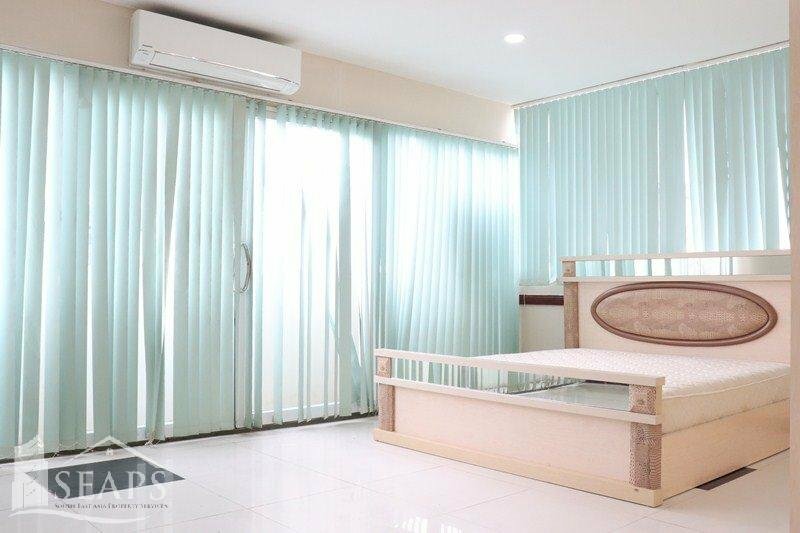 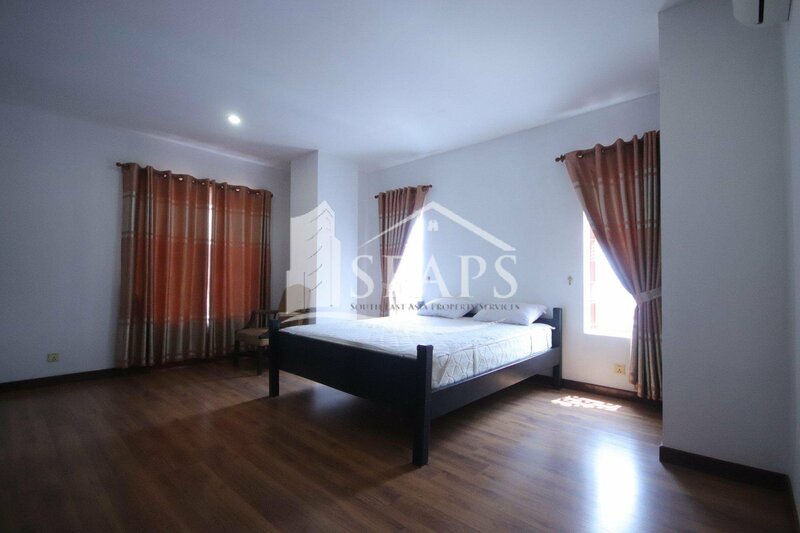 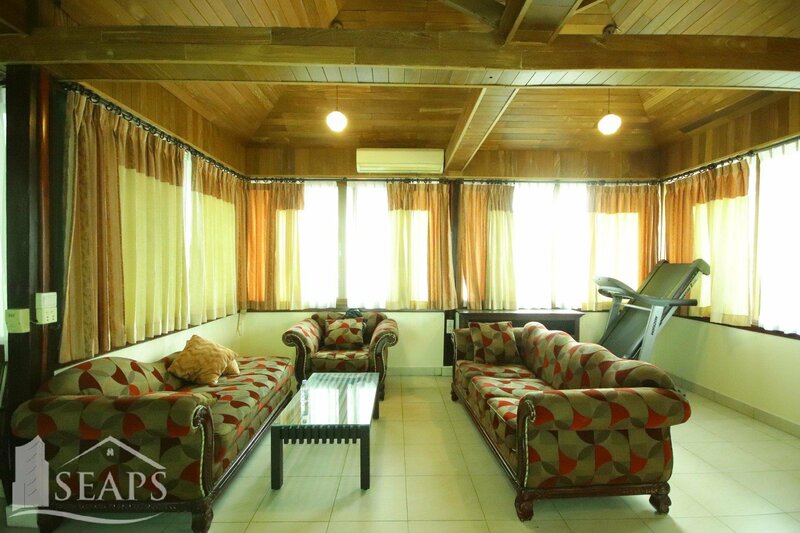 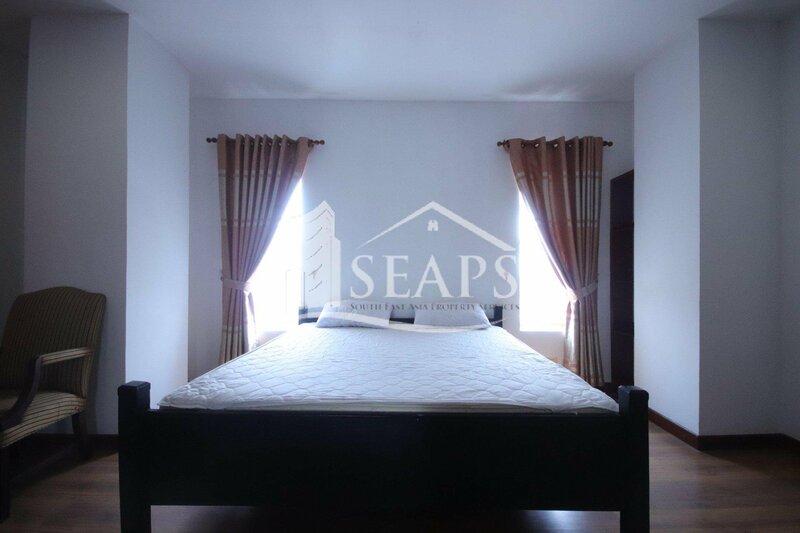 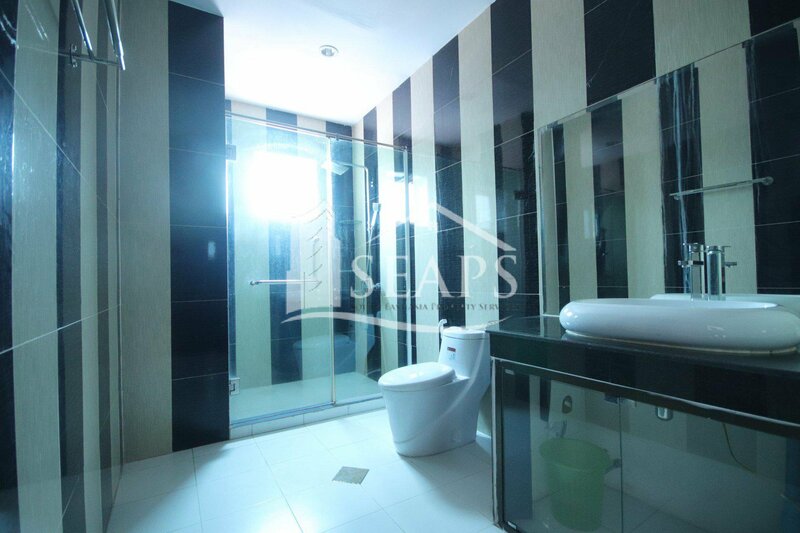 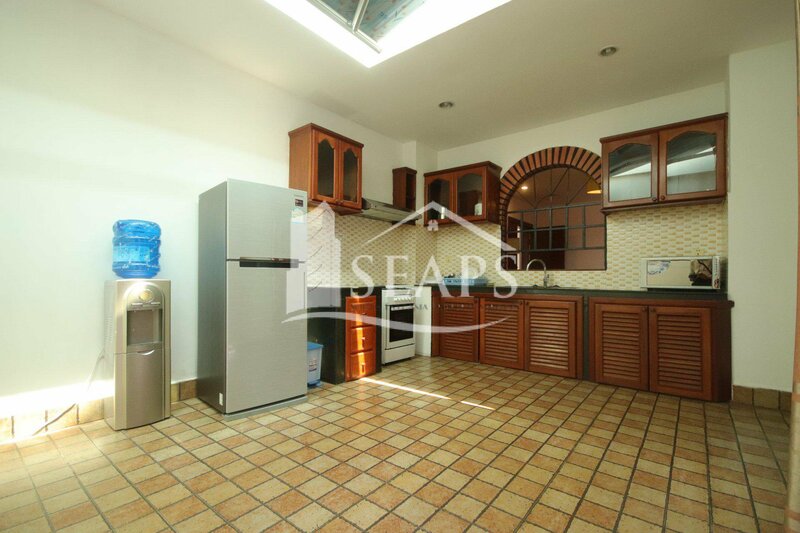 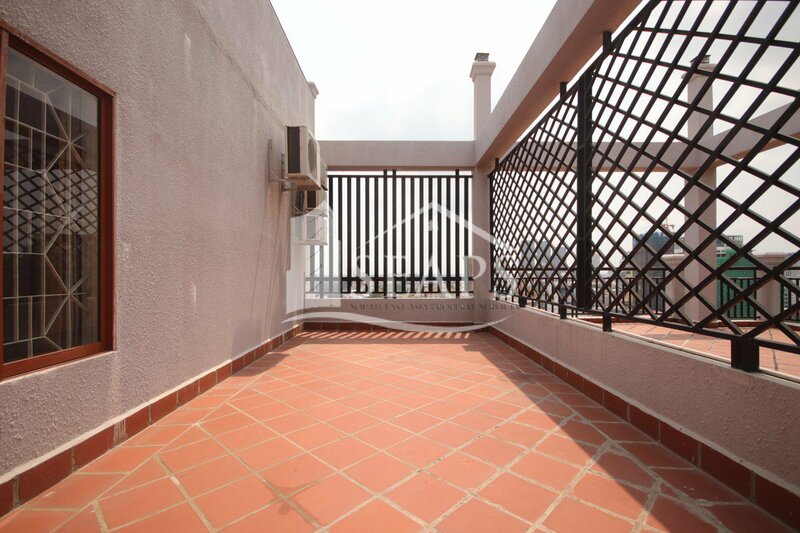 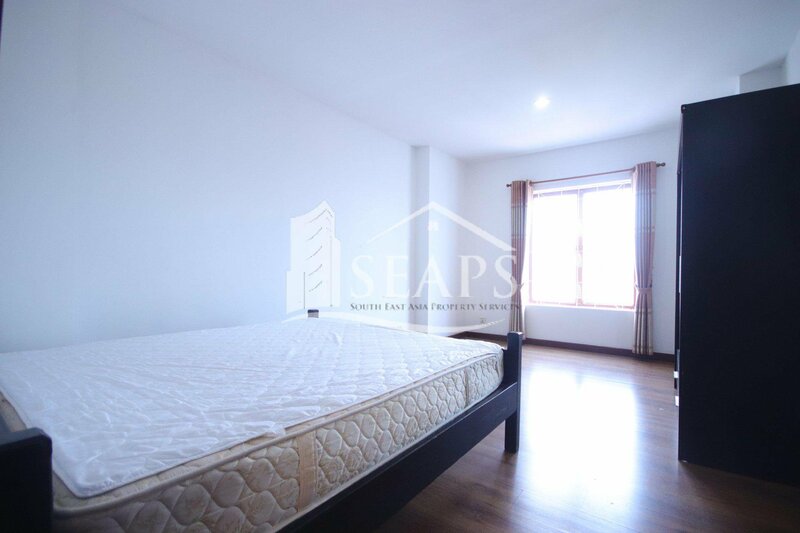 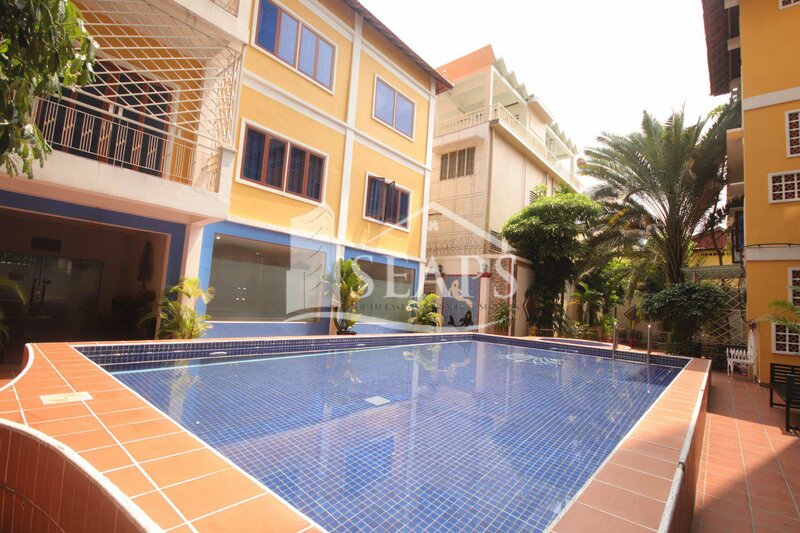 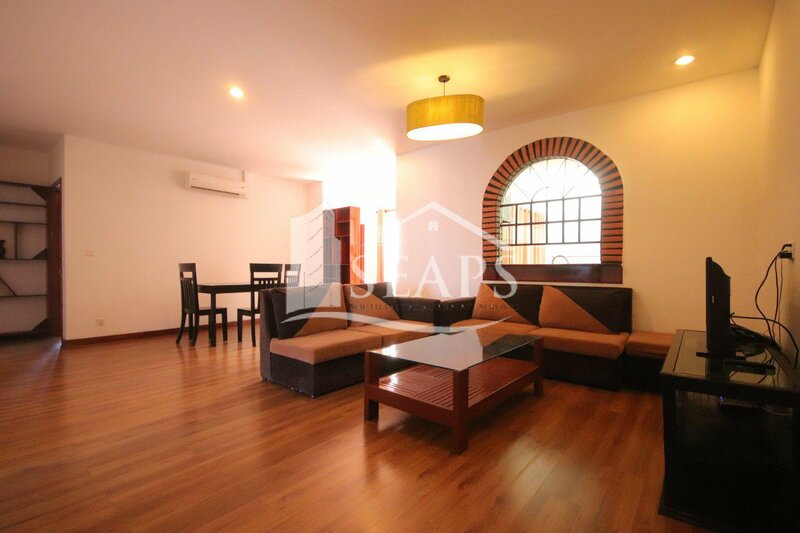 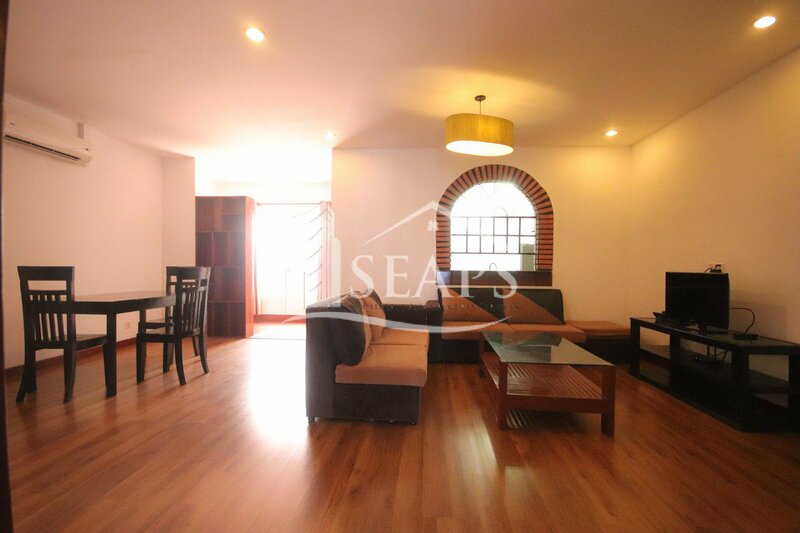 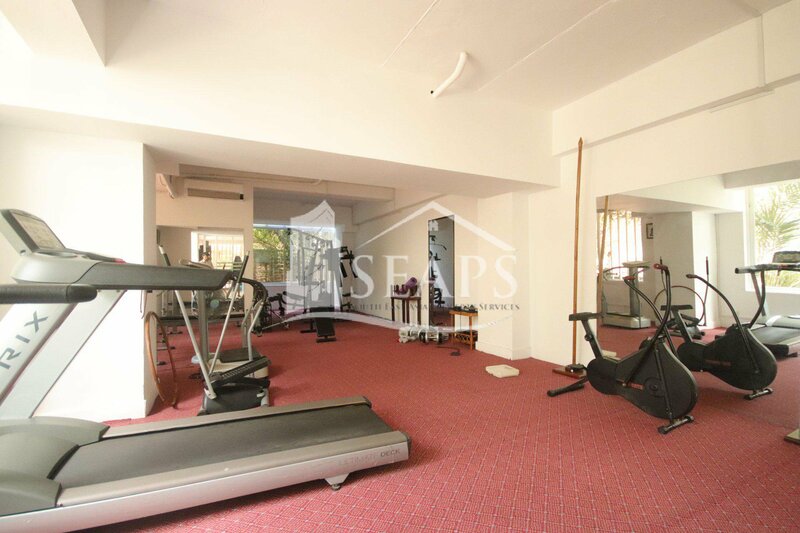 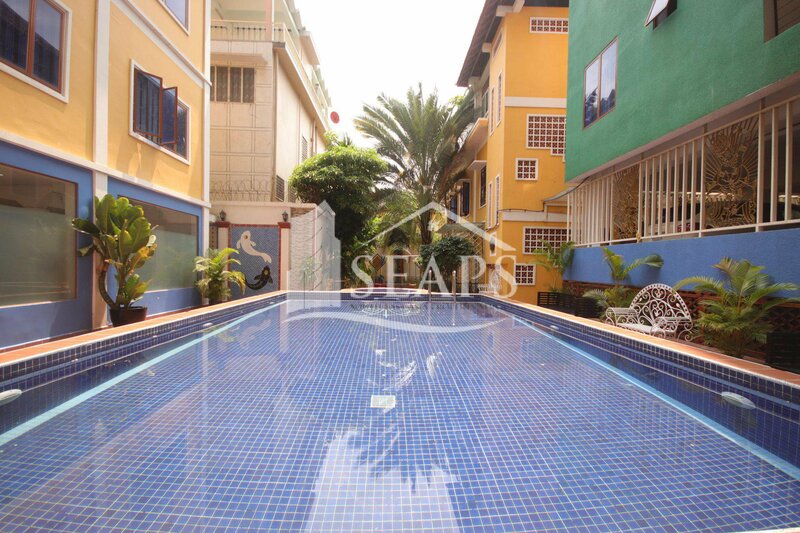 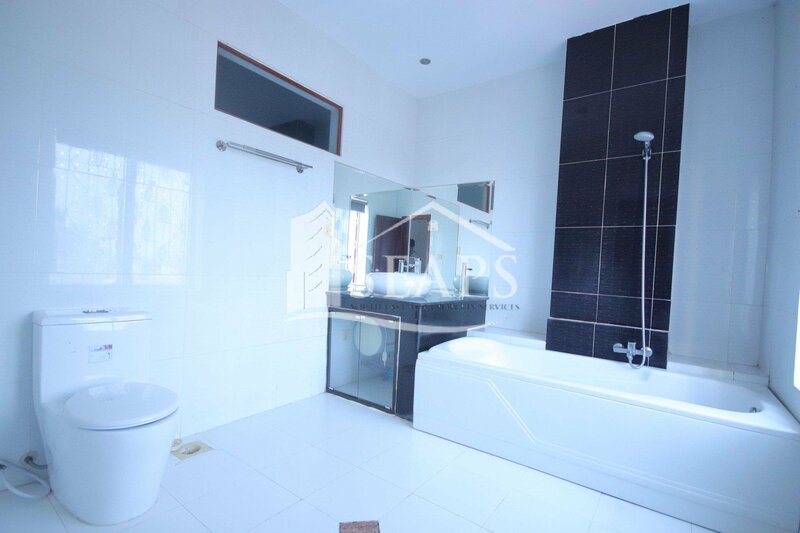 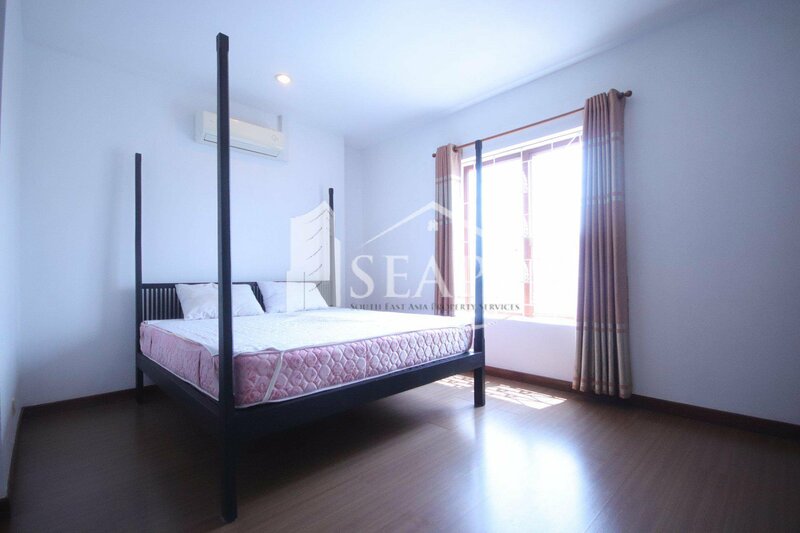 This property is located in short distance to independence monument and BKK1 area. 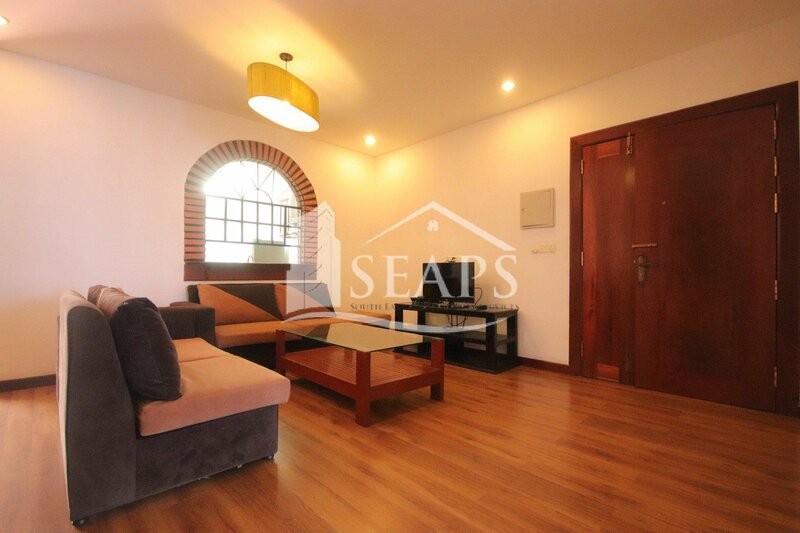 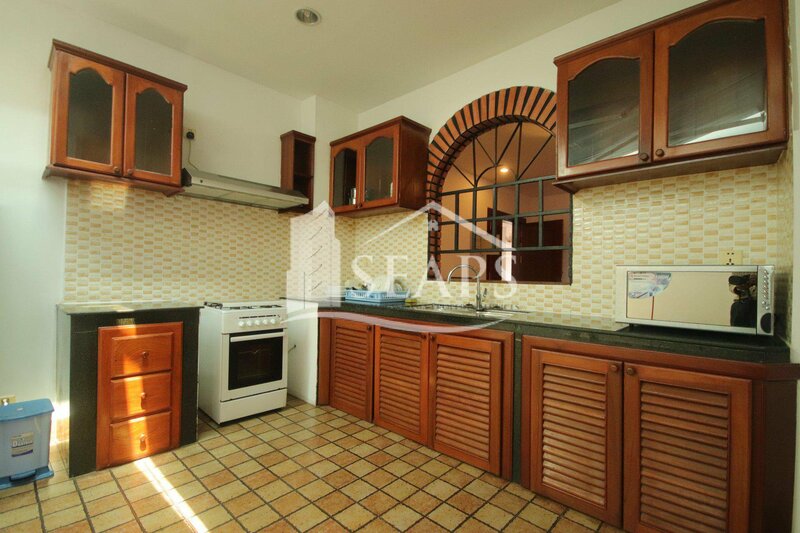 The apartment comprises 170 sqm available on the 11th floor and features 3 large bedrooms, 3 bathrooms, fully equipped kitchen and comes fully furnished. 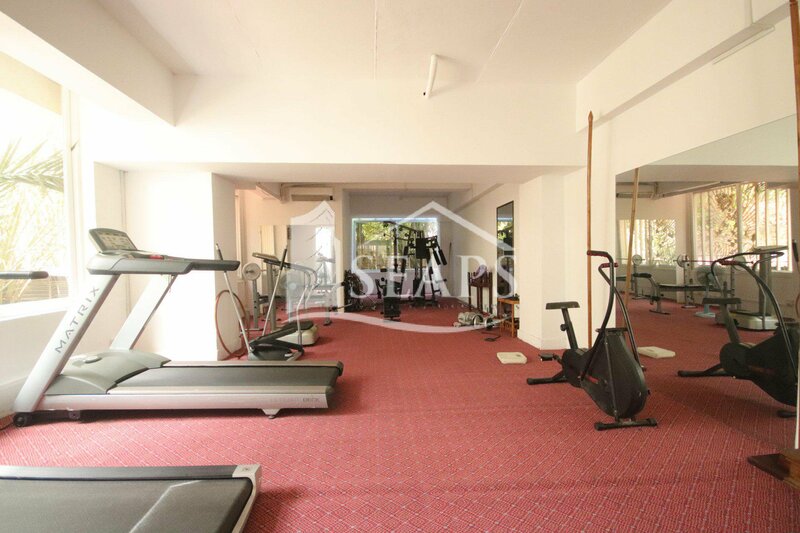 Building facilities include internet, cable TV, cleaning, service, 24 hours security, gym and swimming pool.